Which boat covers should I buy? 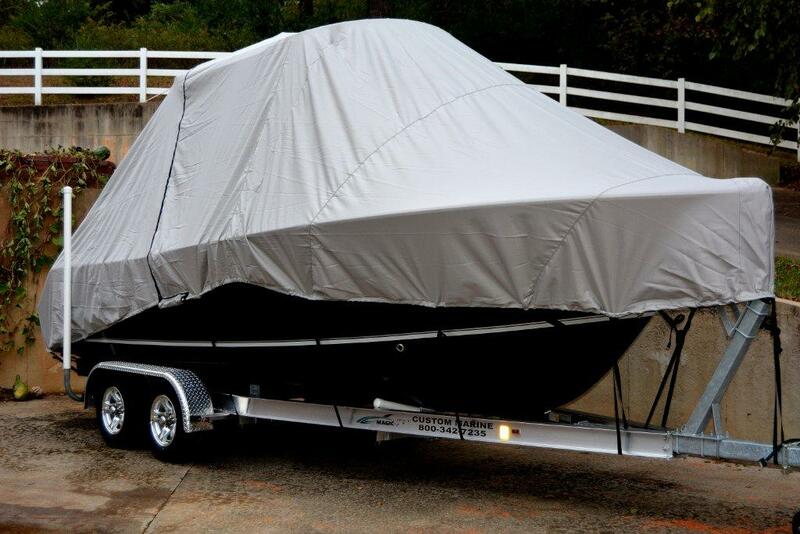 So, you’re looking for a boat cover and you just don’t know which one is the best! There are so many options and you feel overwhelmed. We understand this is a big purchase, so just relax and take a deep breath, we are here to help you select the right cover. When you start looking for your cover, the first thing you need to consider is your location. 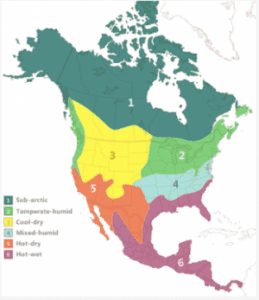 Do you live in a hot and humid area, or a high rain and moisture zone? What are the elements like, and what would be your biggest need in a cover? 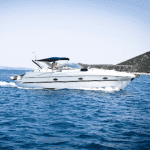 We offer quality covers made by three established companies, Carver Industries, Westland and Shoretex. Each company has their very own material options. Each material has its own special features for protection. Some covers would be recommended for more UV Protection, water-repellency or mixed elements, depending on your location. 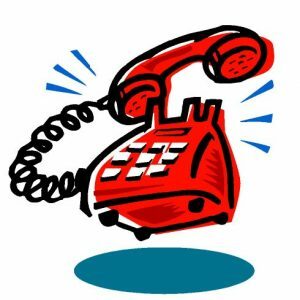 To determine what material is best, please call our office and talk to one of our customer service representatives (toll free 866-626-8377). They are more than happy to give you details about the material options that would be best for your area. 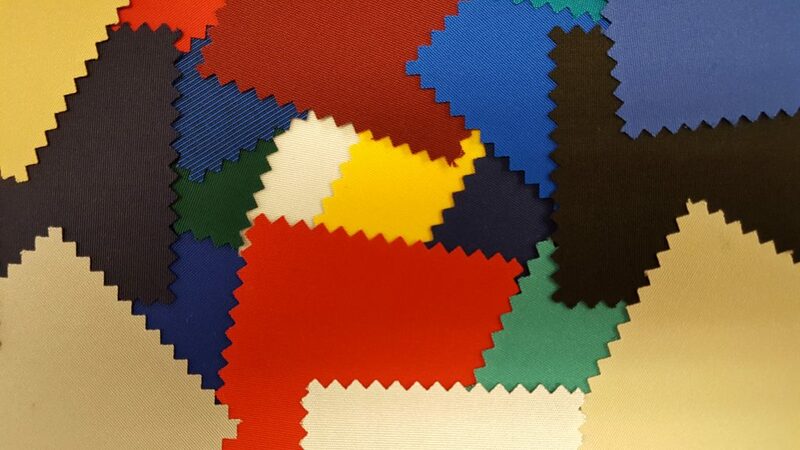 Once you have determined which brand and material is the better choice for you, then you can move on to the fun stuff! You now get to choose color options to match your boat. If you are unsure of the material or color you want, we would be happy to send you some material samples to help you better determine if that is the exact color for you! Just contact a customer service representative at our office, and we will be happy to get those in the mail to you. Previous: Looking for the best cover for your Carolina Skiff JV 17 CC? We’ve got it.